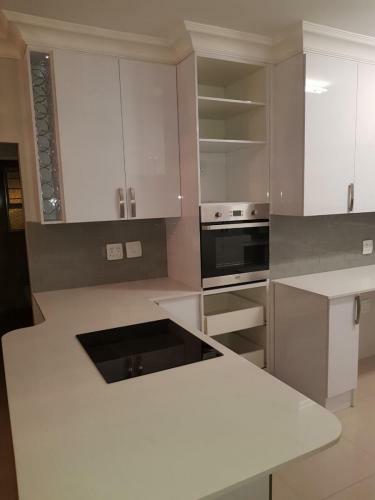 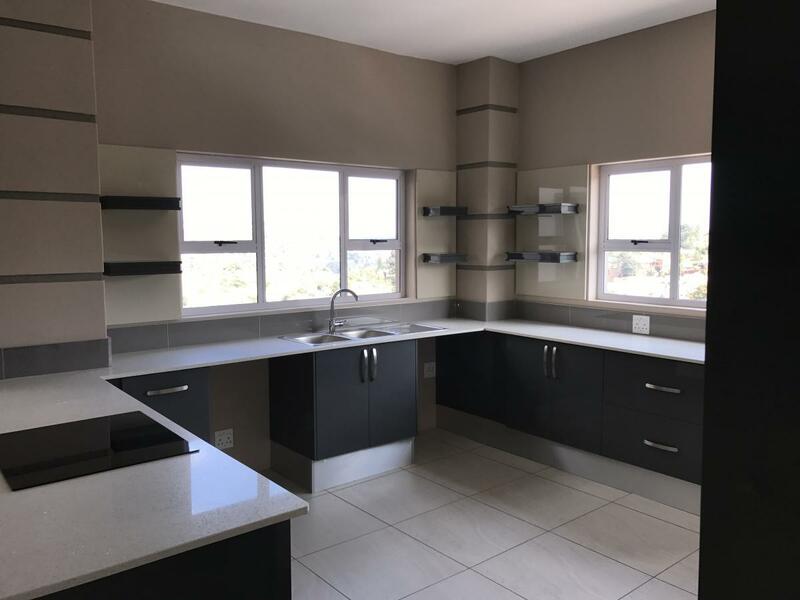 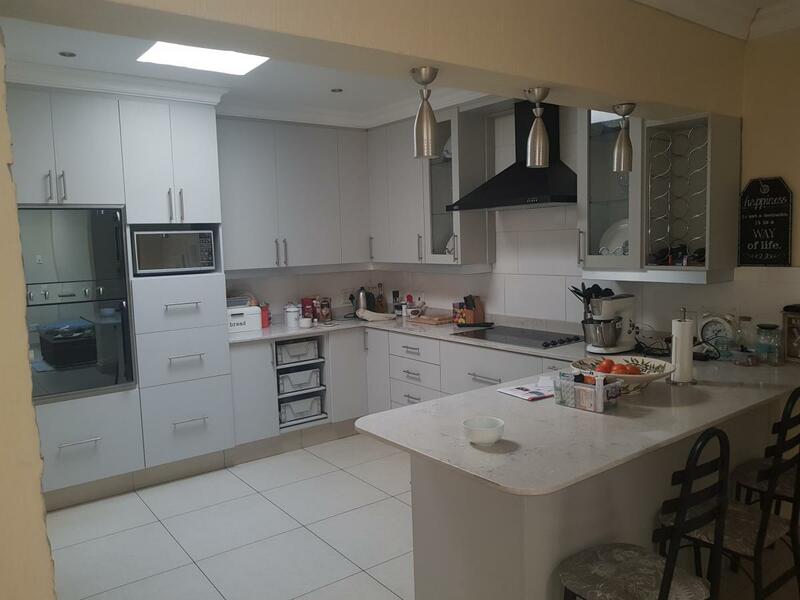 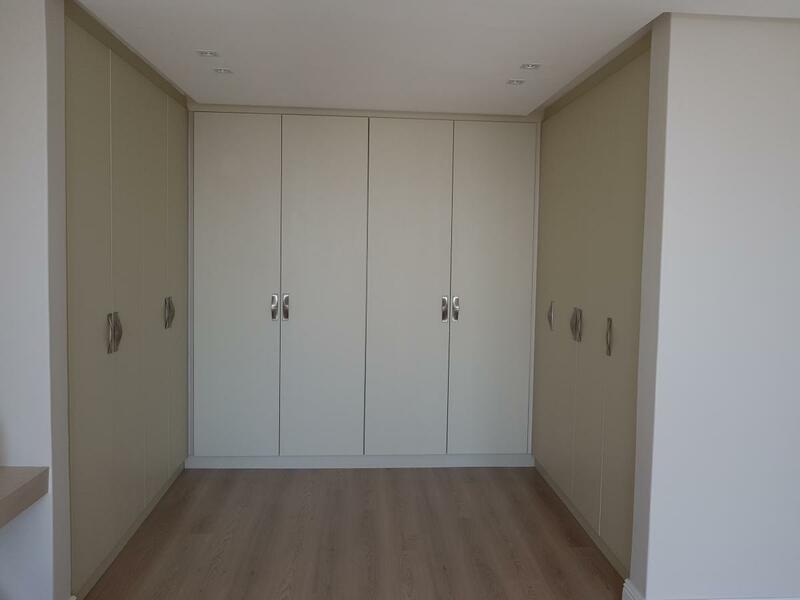 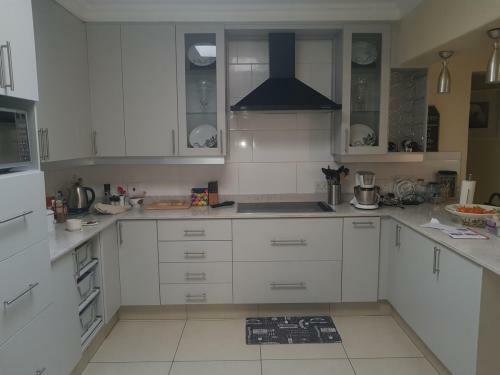 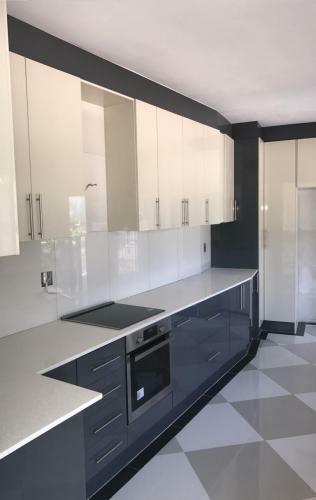 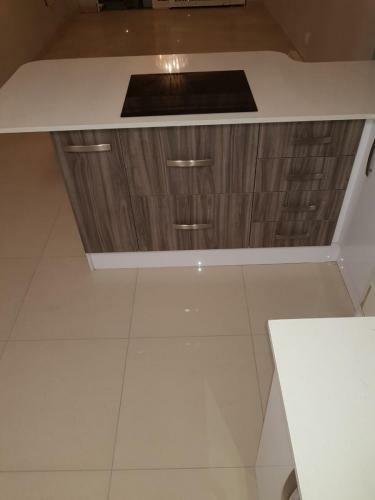 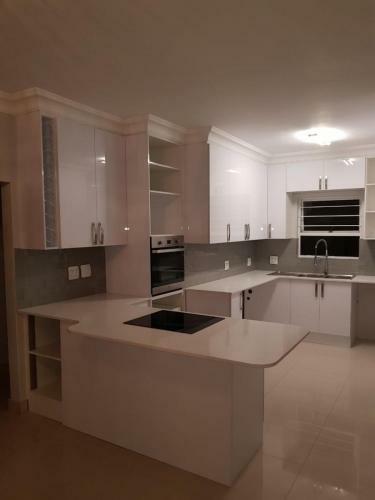 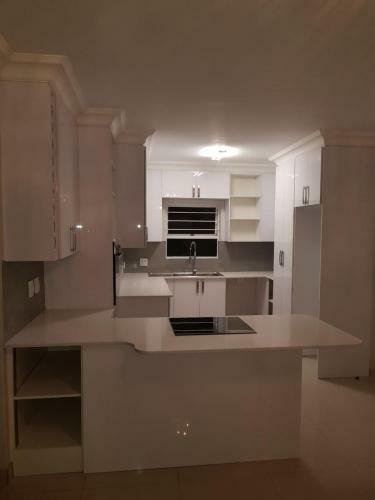 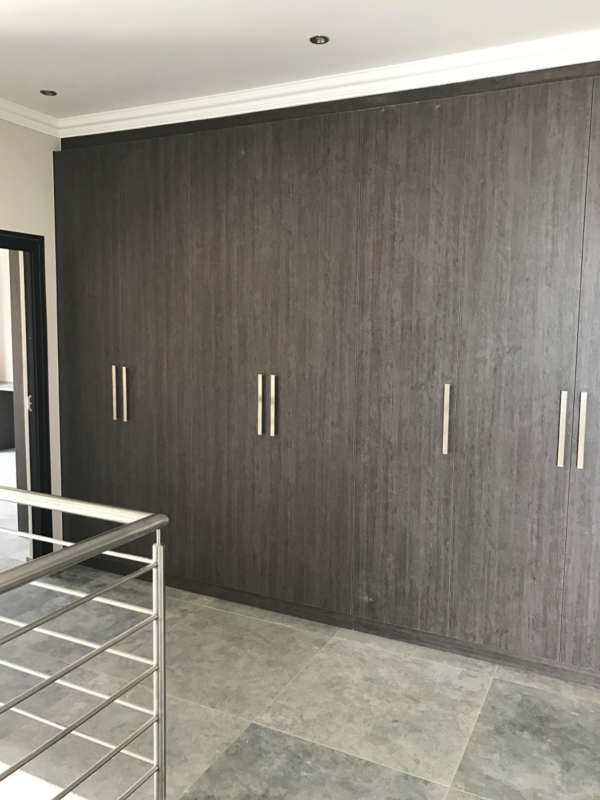 Zingana Kitchens has been in business since 2010, supplying the Johannesburg market with our unique and original kitchen designs and installations, built-in cupboards, custom made vanities, bespoke hand-crafted furniture and the like. 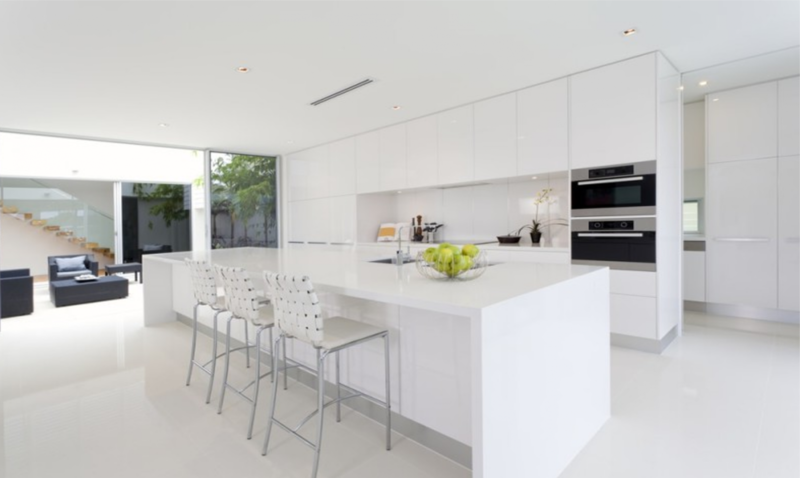 As an owner-run operation, we’re able to provide our clients with competitive value whilst delivering superior, personalized service, as well as sound technical and design advice. My team and I employ a strong work ethic ensuring we produce only the highest quality furniture and kitchens. 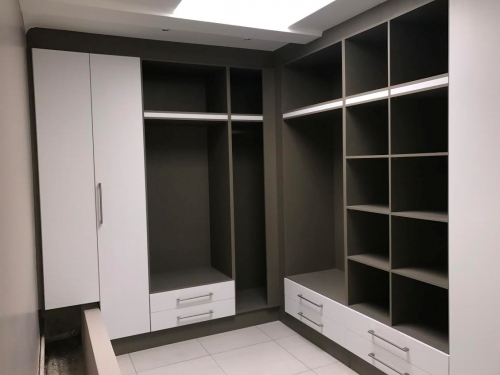 Our service is design-focused and sees us take into consideration the available space as well as the individual’s taste and requirements. 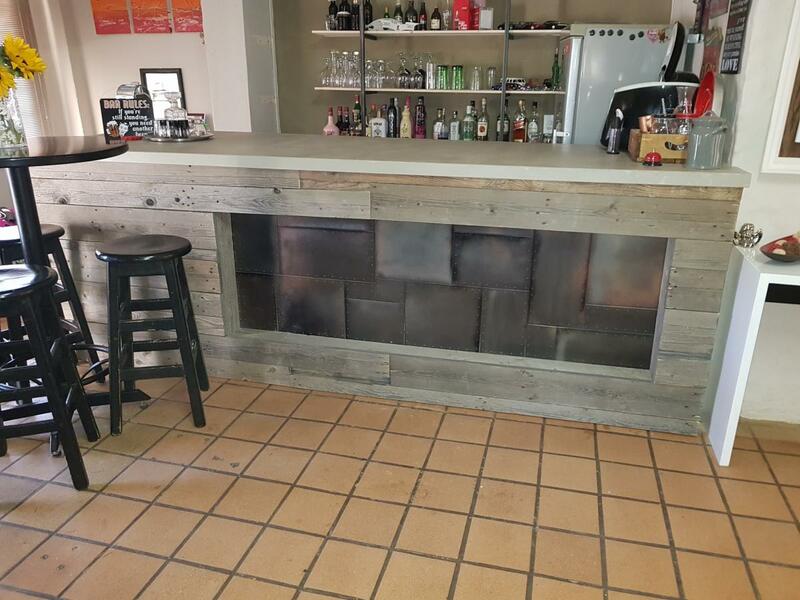 We creatively and skillfully maximize this space, ensuring a workable end product that is effectively and efficiently planned. 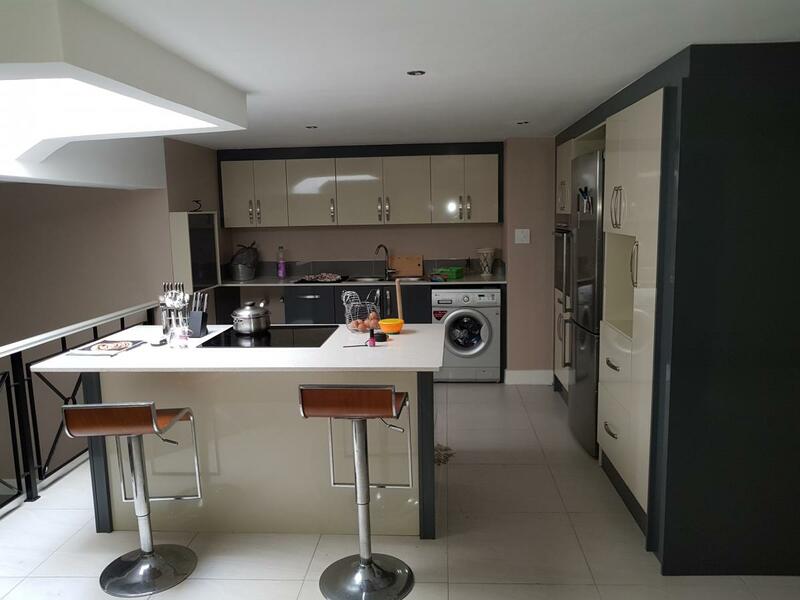 We deliver practical, long lasting, durable and sophisticated fitted installations with the intention of adding value to your greatest and most loved asset … your home. 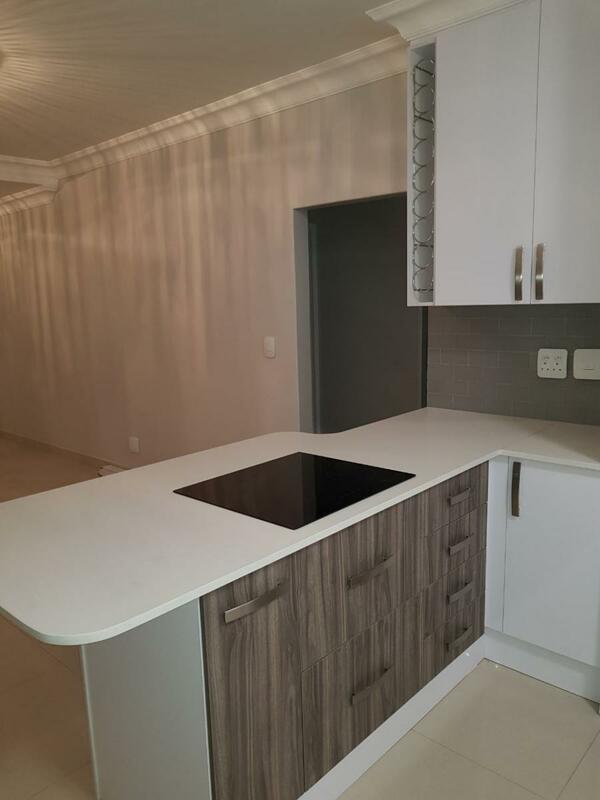 For quality workmanship, peace of mind and a seamless installation process, get in touch with us for a quote. 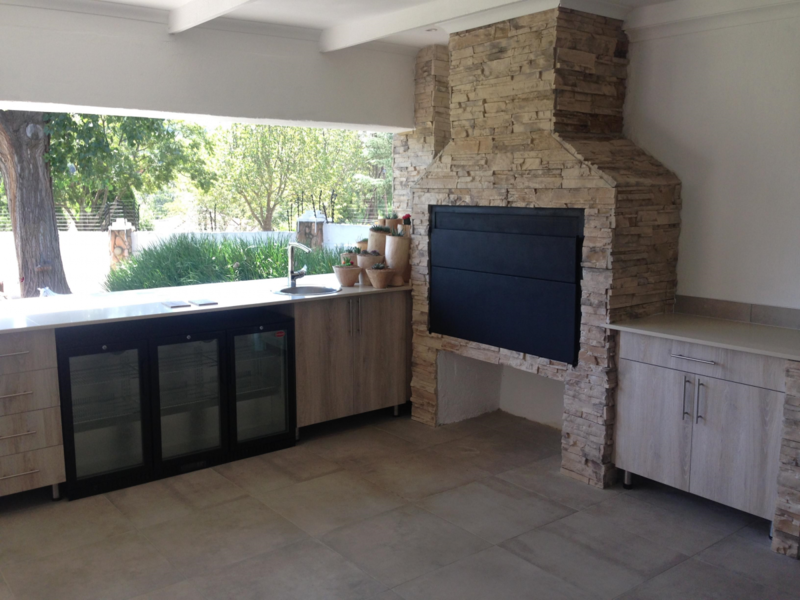 Specialists in the design and installation of kitchens from quaint and functional to modern, high end masterpieces. 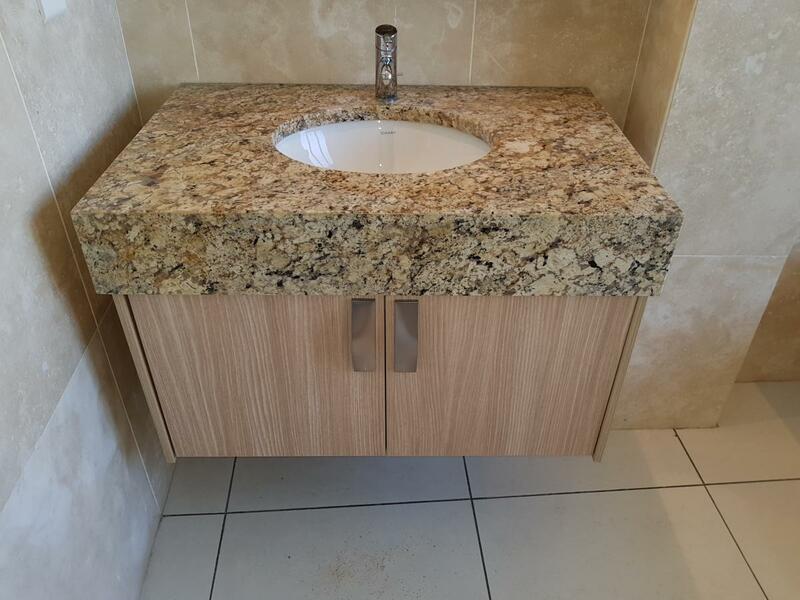 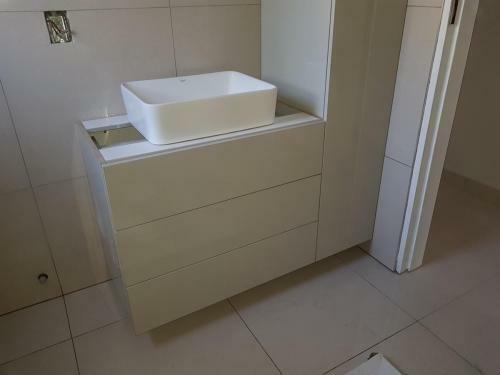 We have produced a wide range of bathroom vanities and bedroom cupboards. 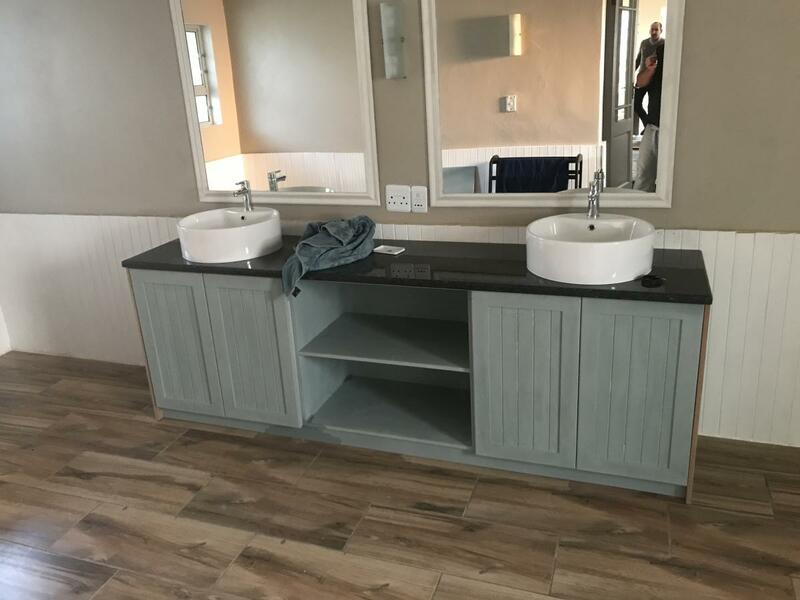 Give us a call to find out more!